Late in the fall, Orthodox Ecumenical Patriarch Bartholemew II in Constantinople approved a request by the Ukrainian Orthodox Church to split from the Moscow Patriarchate, granting it “autocephaly” or independence. The Ukrainian church has been under the authority of the Russian Orthodox Church for centuries. 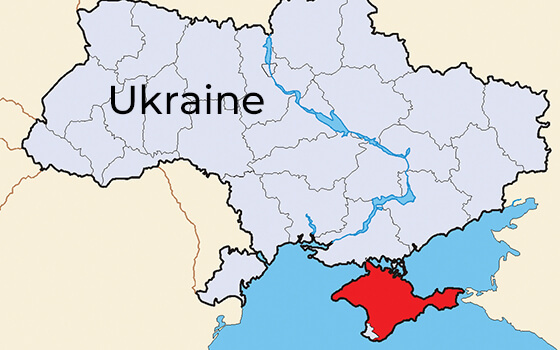 Analysis by media watchers view the split as a proxy for the political tensions that exist between Russia and Ukraine over the armed separatist conflict in eastern Ukraine, and Russia’s annexation of Crimea. In response, Russian Patriarch Kirill said Moscow would break off relations with the Ecumenical Patriarch, who is the spiritual leader of global Orthodox Christianity. While this difficult situation does not directly affect the evangelical churches we serve across the former Soviet Union, increasing political tensions between Russia and Ukraine are of considerable concern. These concerns are heightened even more if the armed conflict in eastern Ukraine gets worse. Please continue to intercede in prayer for our brothers and sisters in both nations, asking the Lord to open opportunities to proclaim the Gospel and the peace of Christ.